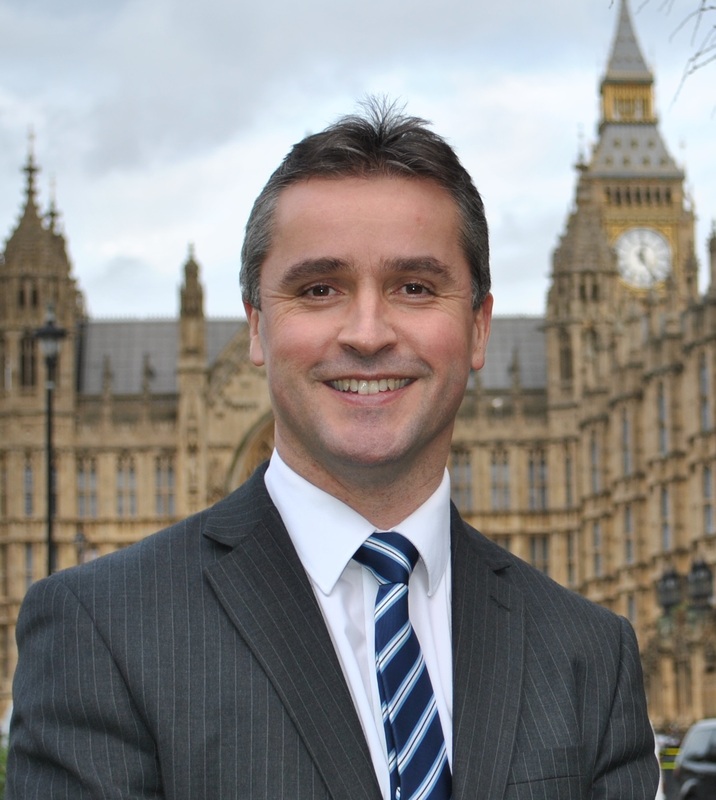 Na h-Eileanan an Iar SNP MP Angus MacNeil has called for a moratorium on the DWP’s ‘indefensible’ sanctions and conditionality regime while an urgent independent review of the policy is carried out – as new figures published by the Scottish Government confirm sanctions are hitting young people and lone parents hardest. Briefings published by the Scottish Government this week show that young people are bearing the brunt of sanctions – accounting for more than 40 per cent of all JSA sanction decisions – while the number of sanctions imposed on lone parents has increased by almost 43 per cent between 2010 and 2014. In addition, over a quarter of all JSA claimants sanctioned are disabled. The Scottish Government analysis also shows that the policy is failing even by its own standards – with almost a quarter of sanctions decisions being overturned. An independent review of the whole sanctions and conditionality regime has been called for by front-line organisations such as Citizens Advice Scotland, the Church of Scotland and other charities – as well as on two occasions by the House of Commons Work and Pensions Select Committee. The SNP has tabled a strong amendment against the cuts proposed in the Welfare Bill. “Westminster’s sanctioning and conditionality regime is causing misery for people right across Scotland – leaving many people unable to afford basics like food for weeks at a time as part of a right-wing ideological Tory crusade to demonise the unemployed. “New figures from the Scottish Government show that young people and single parents are all being hit hardest by these indiscriminate, inhumane and completely indefensible sanctions – so it’s no wonder that frontline organisations like Citizens Advice Scotland have continually called for an independent immediate review of the whole policy. “The SNP has already been clear that there needs to be an immediate root and branch review of the UK Government’s conditionality and sanctions regime – and that the DWP should not be allowed to impose any more unfair sanctions on vulnerable people while the review is ongoing. “The Work and Pensions Select Committee has already twice called for a review and yet the UK Government has done absolutely nothing – which is exactly why I’ll be using my place on the Committee to highlight the appalling impact of sanctions every step of the way. “But we need more than a review of some of the worst aspects of the social security system – we need the powers here in Scotland to put a stop to this relentless assault on vulnerable people and to design a system which truly supports and empowers people into work, rather than punishing them.